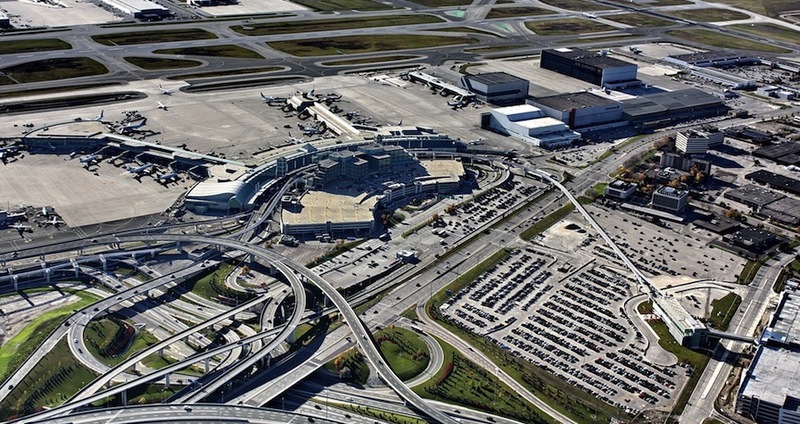 The development of Partners in Project Green was the culmination of more than a decade of partnership between the Greater Toronto Airports Authority and Toronto and Region Conservation Authority (TRCA). These two organizations envisioned a community of like-minded businesses pulling together for the betterment of both the environment and the local economy. After extensive consultation with businesses and various levels of government, Partners in Project Green: A Pearson Eco-Business Zone was officially launched in the fall of 2008. The goal: to develop the Pearson Eco-Business Zone as an internationally recognized community known for its competitive, high-performance and eco-friendly business climate. You can read an executive summary. The full strategic document, and the appendices. In 2013, Partners in Project Green underwent a rigorous strategy review. You can read the updated strategic document.